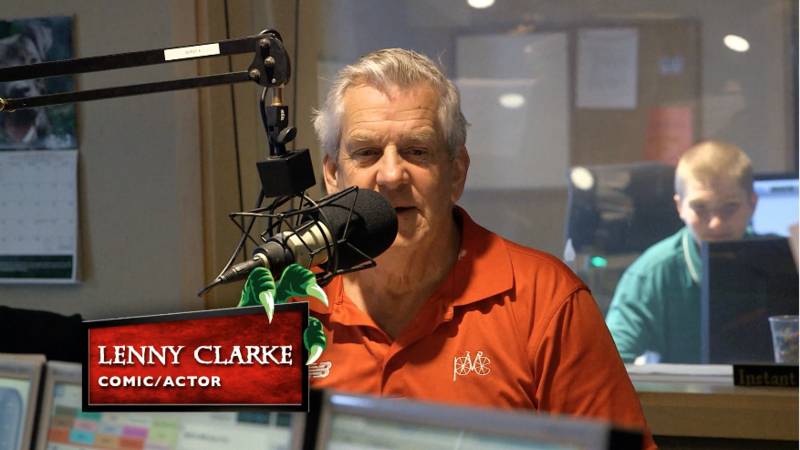 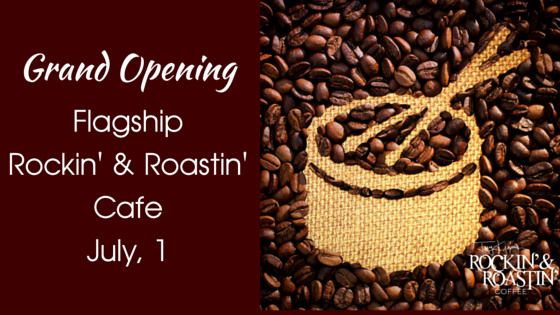 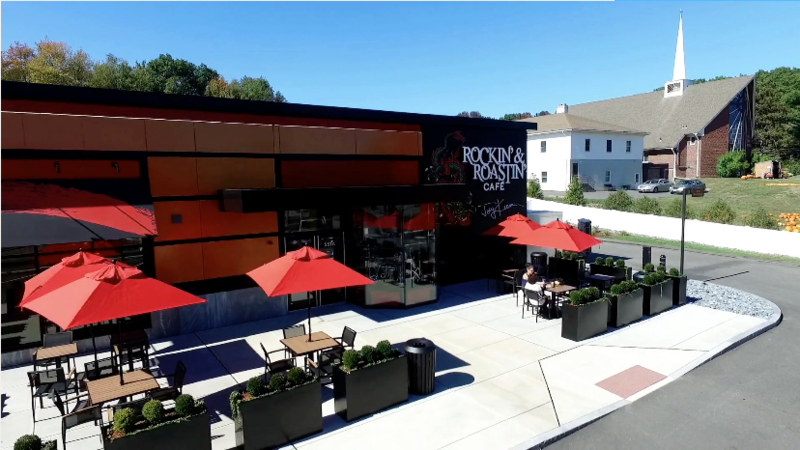 NORTH ATTLEBOROUGH, MA (June 27, 2016) – Rock legend Joey Kramer, drummer for Aerosmith and founder of the Rockin’ & Roastin’ coffee brand, will open his first brick and mortar Joey Kramer’s Rockin’ & Roastin’ Café on Friday, July 1, with a ribbon cutting ceremony taking place at 9:00am. 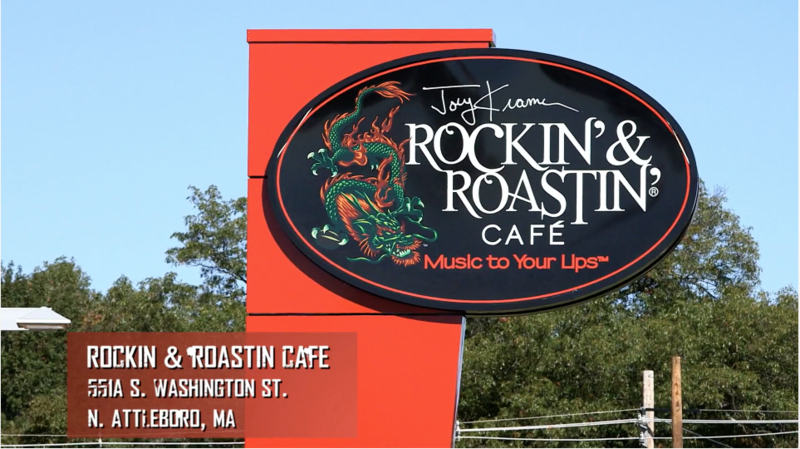 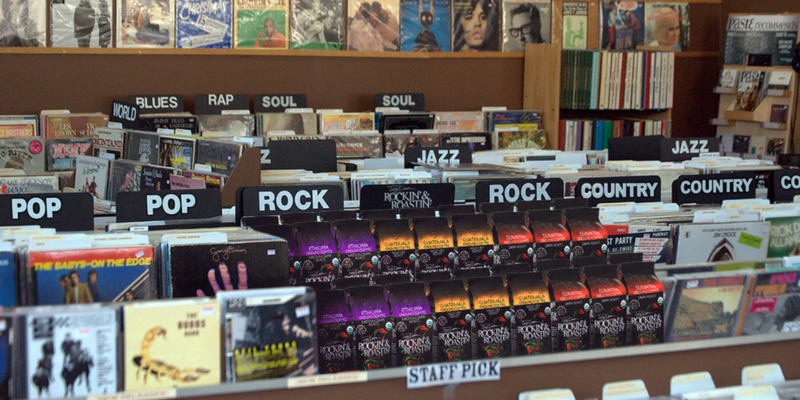 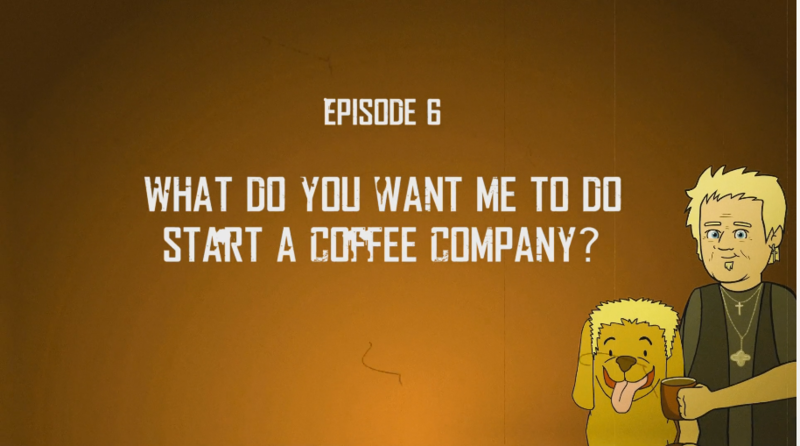 Situated at the intersection of Routes 1 and 1A in North Attleborough, MA, the Joey Kramer Rockin’ & Roastin’ Café will cater to the coffee faithful by offering an unmatched atmosphere laced with rock royalty. 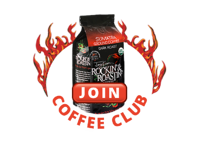 Kramer and his Rockin’ & Roastin’ business partners, Ron Mann and Frank Cimler, have teamed up with Kramer’s longtime friend, auto-dealership magnate Ernie Boch, Jr., in this flagship venture.